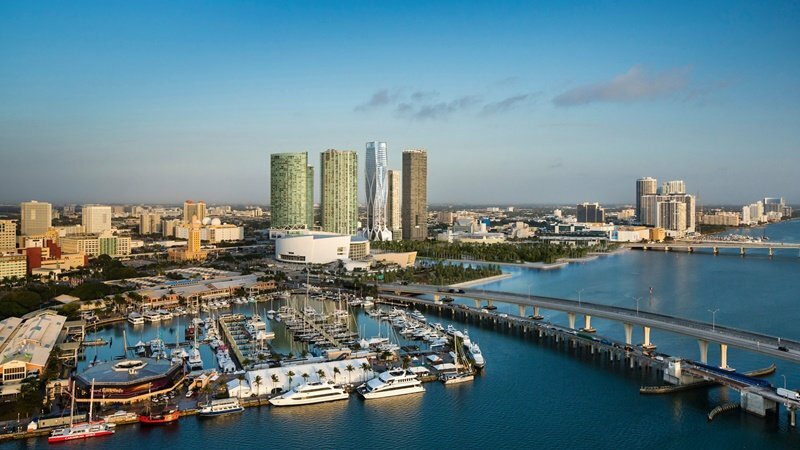 Florida's largest, fastest growing and most influential central business district, Miami, is a leader in finance, commerce, culture, media, entertainment, arts, and international trade. With glistening skyscrapers reaching to the heavens the iconic, and spectacular skyline is impressive both days and nights. 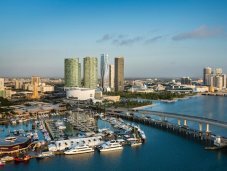 Miami attracts millions of visitors for its stunning beaches, boundless entertainment possibilities, high end shopping and uninterrupted nightlife with a red hot club scene. 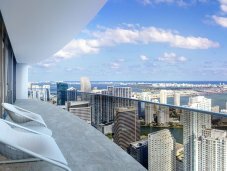 Real estate investors, celebrities from all over the world as well as anyone who wants to enjoy the Miami lifestyle can find great opportunities offered by the thriving Miami real estate market. 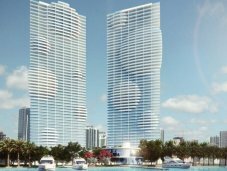 Miami’s pre-construction condo market is pulsating with activity, you are sure to find a real estate that meets your criteria. As downtown offers numerous employment opportunities, many units are occupied on a permanent basis, and investors take advantage of this market for rental units. 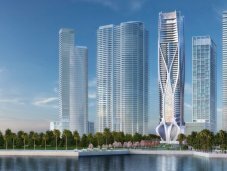 The information presented below will give you a general idea of the nature and scope of the most popular projects in Miami. For more information, updated inventory, floor plans, and current prices, please contact me at your convenience. 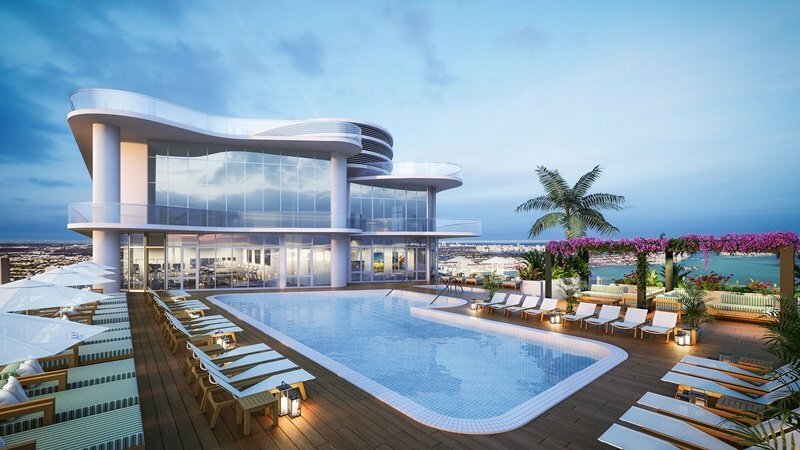 At any given time the number of real estate projects under development in Florida is too numerous to be listed! Feel free to contact me to discuss your expectations, and to explore the Florida Real Estate Market to find what suits you best! Unit pricing and features are subject to change without notice. 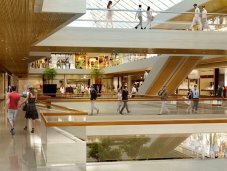 The sketches, renderings, graphic materials, and plans are indicative only. 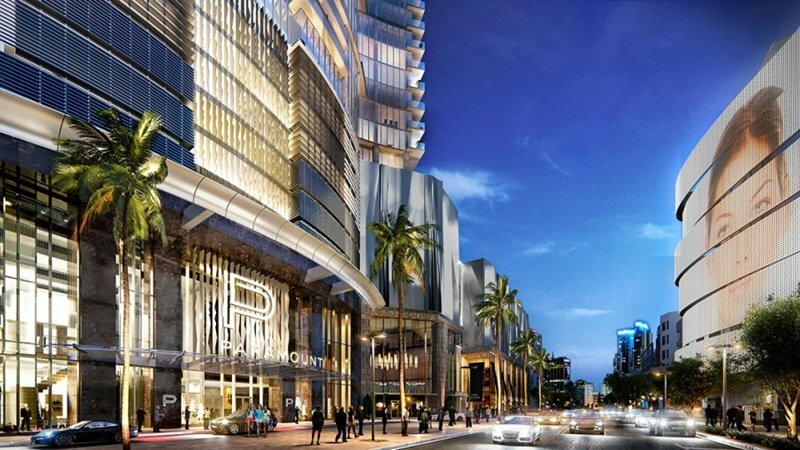 Paramount Miami Worldcenter tower, comprised of 60 stories containing 470 luxury residences, will be the ultimate shopping, dining, and entertainment destination in Miami. 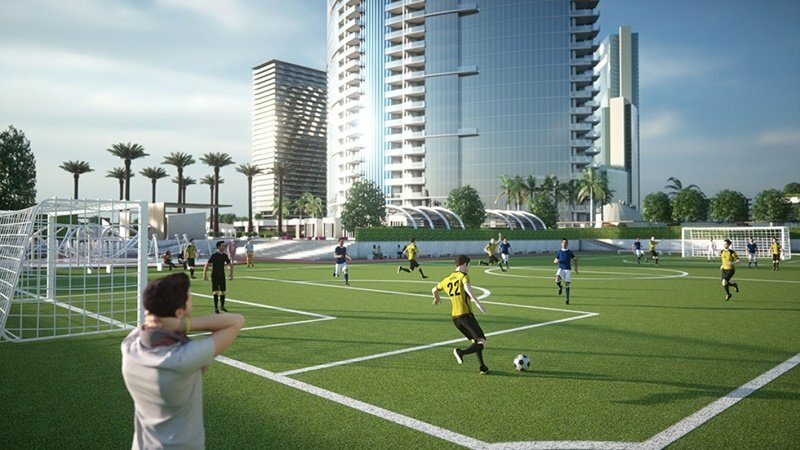 Directly connected to the Miami Worldcenter Mall, residents will have all the convenience of luxury retail and upscale restaurants just steps away. 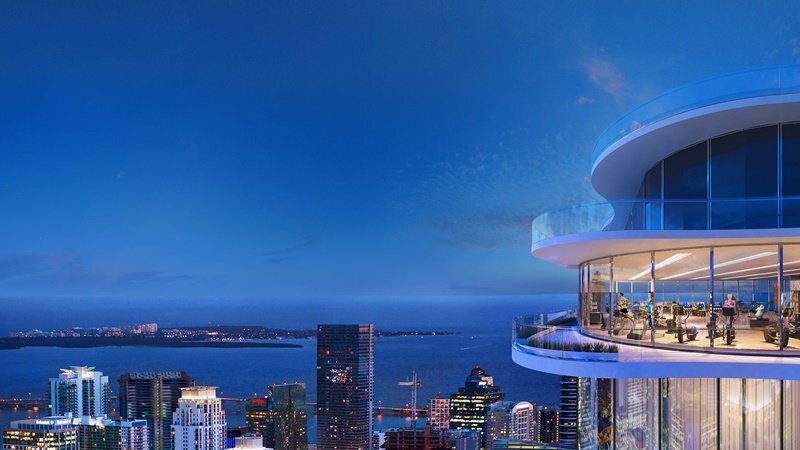 Designed to maximize experience and views, this 700-foot tower reaches far into the Miami skyline so that the world can admire your address, and your views remain boundless. Believe it or not, the Paramount 9th floor roof deck amenities include a resort style swimming pool, tennis courts, a soccer field, a running course, walking paths, picnic space, a conservatory, a recreation lounge, a state-of-the-art fitness center, a children's play center, a social lounge, floating cabanas and more! 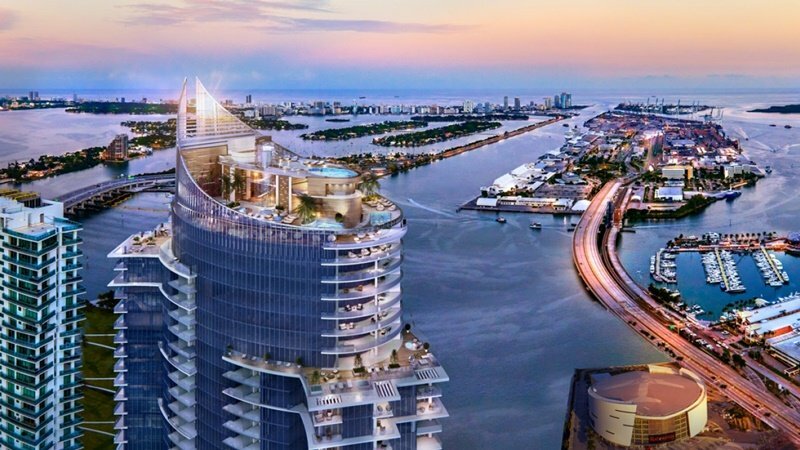 Furthermore, the Yacht Skyview Deck, designed like a super yacht is 4 levels tall and located on the 55-58 floors, providing the Skyview lounge, a swimming pool, an infinity spa, a yoga deck, and of course, spectacular city, and water views. Residences are located from level 10 to 54. There are 12 floor plans available from one to three bedroom units with den, ranging in size from 1,491 sf./138 m2 up to 2,376 sf./221 m2. 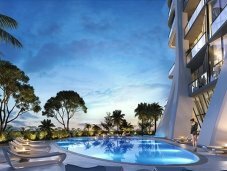 Prices for 1 bed/2 baths start from $690,000, prices for 2 bed/3 baths start from $980,000, and prices for 3 bed/4 baths start from $1.4 million. Floor plans available upon request. Paramount will change urban living! 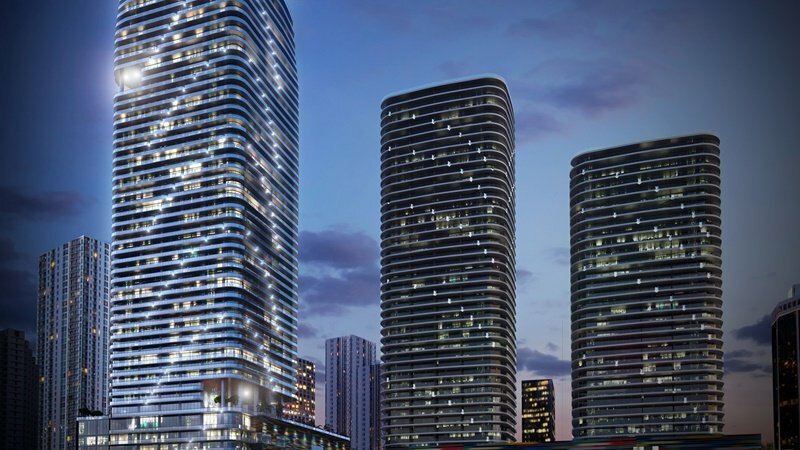 One Thousand Museum is a high-rise condominium under construction in Miami, just minutes from South Beach and the Brickell financial district. 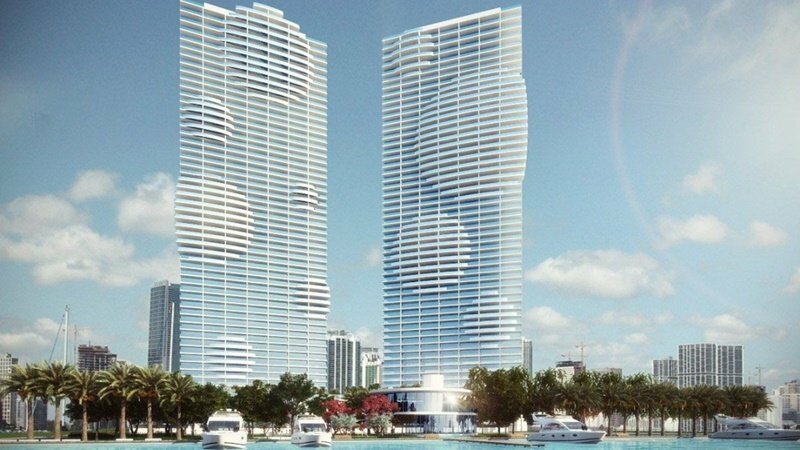 The 62-story building, housing only 83 residences, is expected to reach about 700 feet (210 m) when completed in 2017. 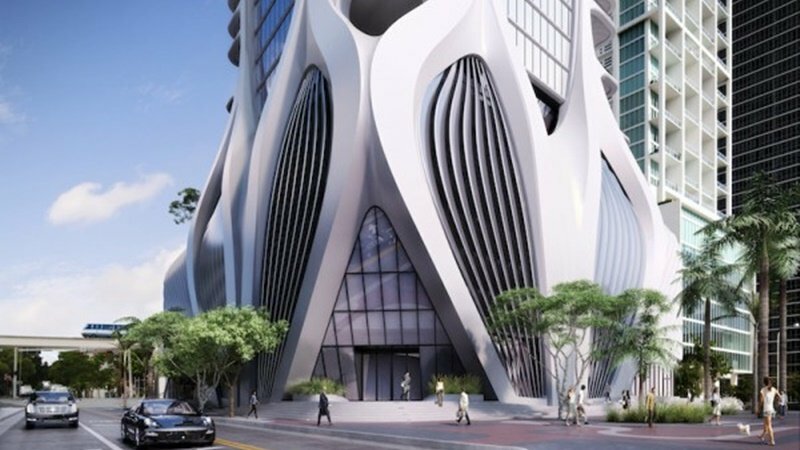 The building, located at 1000 Biscayne Boulevard, across from Museum Park, was designed by prize-winning architect Zaha Hadid, the first female Pritzker Architecture prize winner. The exotic design of the building features a curving external skeleton that serves structural purposes, allowing the interior space to have fewer columns. 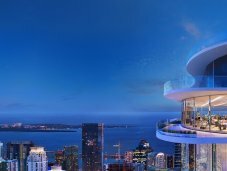 One Thousand Museum has been designed to offer Miami’s first private helipad on a residential tower. 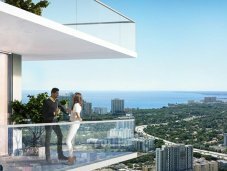 Oversized terraces extend living spaces to capture mesmerizing panorama.One Thousand Museum is Miami’s most anticipated new address in the center of the world’s most exuberant lifestyle destinations. 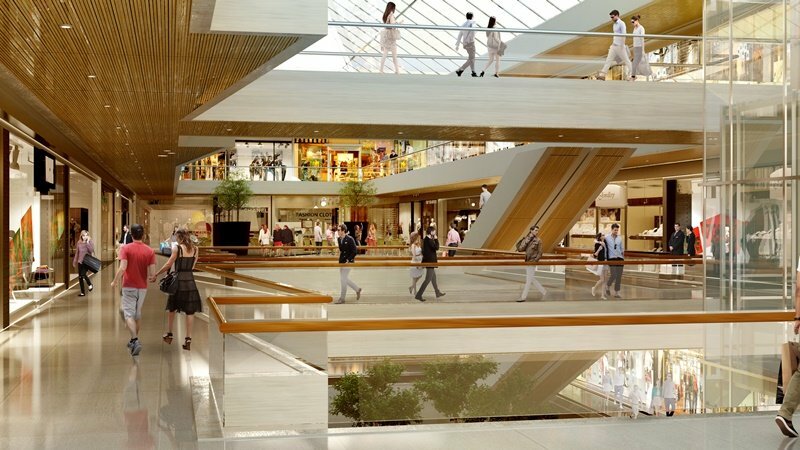 It is steps away from the newly designed Museum Park, world-class museums of art and science, the Performing Art Center, as well as an array of luxury shopping and fine dining. 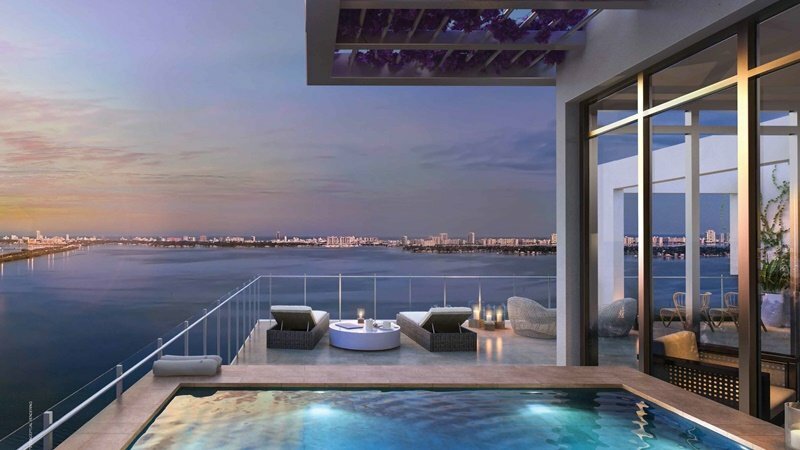 One Thousand Museum’s residences magnify the experience of breathtaking Biscayne Bay, providing expansive Atlantic Ocean views as well as dynamic views of the Miami skyline. 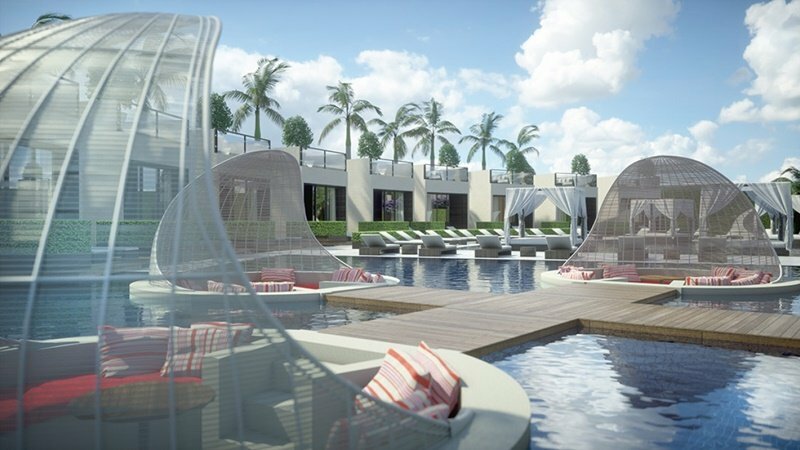 Oversized terraces extend living spaces outward into the fresh air and tropical sunlight. Museum-quality interiors have been crafted with the finest finishes. Units are being designed fully-finished, including flooring, custom closets, and high-end lighting. 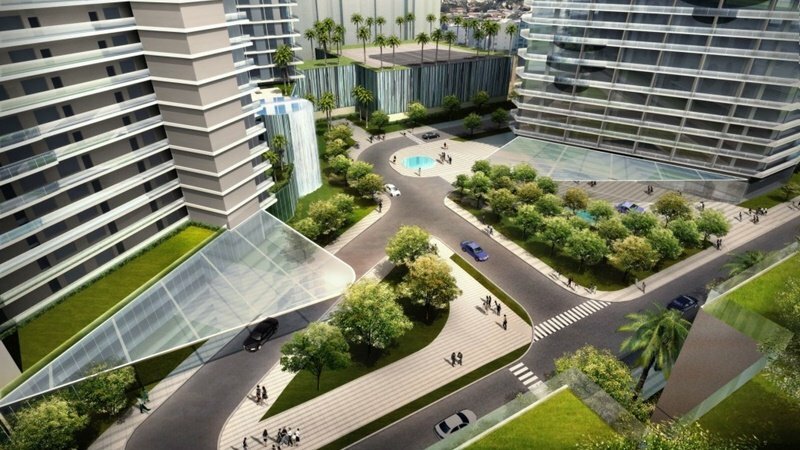 The tower itself is composed of distinct residential zones. Levels 10 to 14 contain duplex town homes of 8,050 sf./790 m2 at prices between $10.8 and $12.1 million. 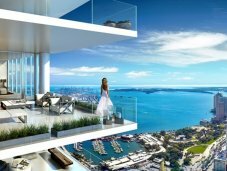 Half floor residences on levels 15 to 49 start from 4,500 sf./420 m2 at prices from $5.7 to $7.7 million. 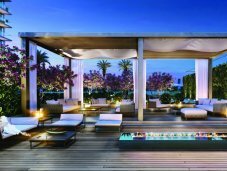 Levels 50 to 57 feature full-floor penthouse residences from 9,750 sf./905 m2 with prices from $17.4 to $21 million. Floor plans available upon request. 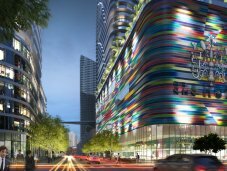 Located in the heart of Miami, Brickell City Centre is a landmark $1.05 billion, mixed-use development. 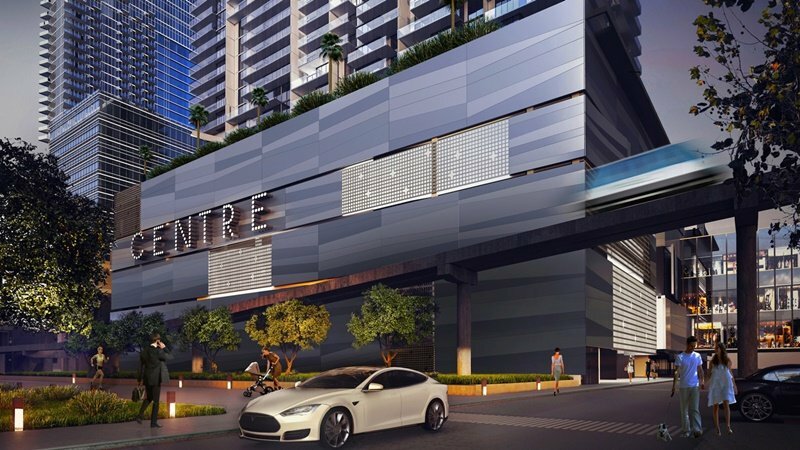 The project includes a luxury shopping center, two residential towers, a hotel, a wellness center, and an office building. 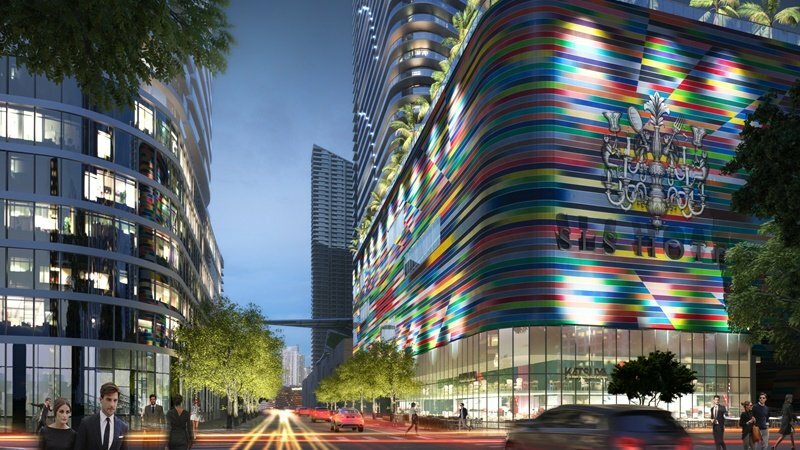 Miami’s Metromover station will offer direct integration to Miami International Airport, Interstate 95, Adrienne Arsht Center for the Performing Arts, the Miami Arts Museum, and Miami Beach to name a few. Towering over the five story mall are three high rises, known as the "EAST HOTEL", "REACH", and "RISE". 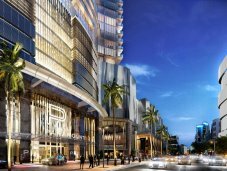 The Reach Brickell City Centre (68 Se 6th St) tower with 43 stories offers 383 luxury residences of 12 different floor plans. 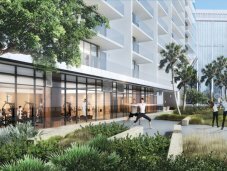 Options consist of 1 bedroom units from 871 sf./81 m2, 2 bedrooms units from 1307 sf./121 m2, and 3 bedrooms units from 1,782 sf./166 m2. 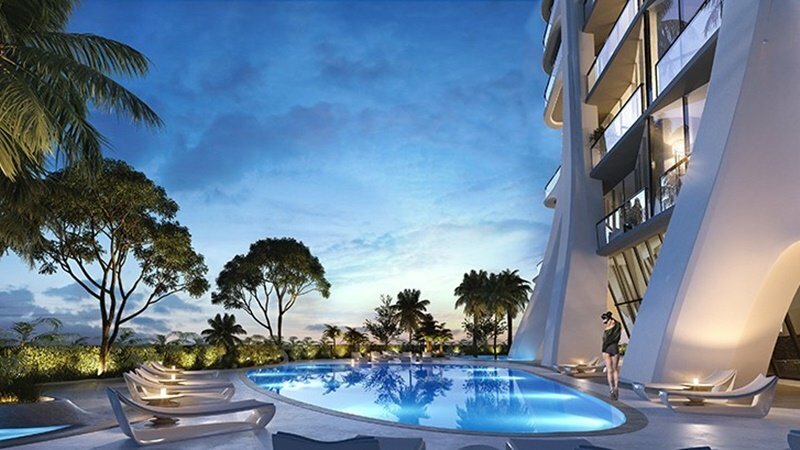 Resale prices ranges from $710,000 for 1 bed units, $1.1 million for 2 bed units, and $1.2 million for 3 bed units. Developer’s price available upon request. 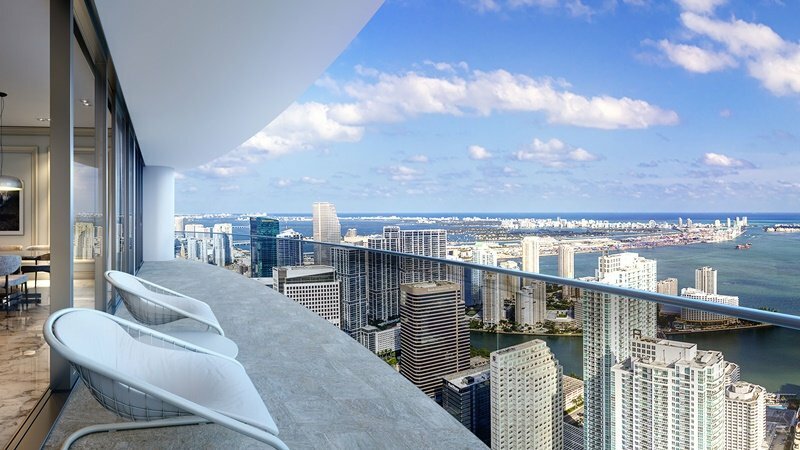 The Rise Brickell City Centre (88 SW 7TH ST.) is the second luxury residential tower with 383 residences, worthy of the most exclusive lifestyle. The 1 bedroom units are located on Levels 8 through 12 and 14 through 41, sized from 871 sf./81 m2 and upward. The 2 bedrooms units are located on levels 8 through 12 and are sized from 1,275 sf./118 m2. 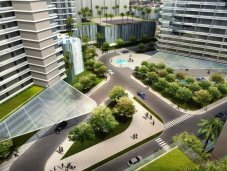 Three bedrooms units are located on levels 7, 12, and 14-36, sized from 1,782 sf./166 m2. Floor plans available upon request. 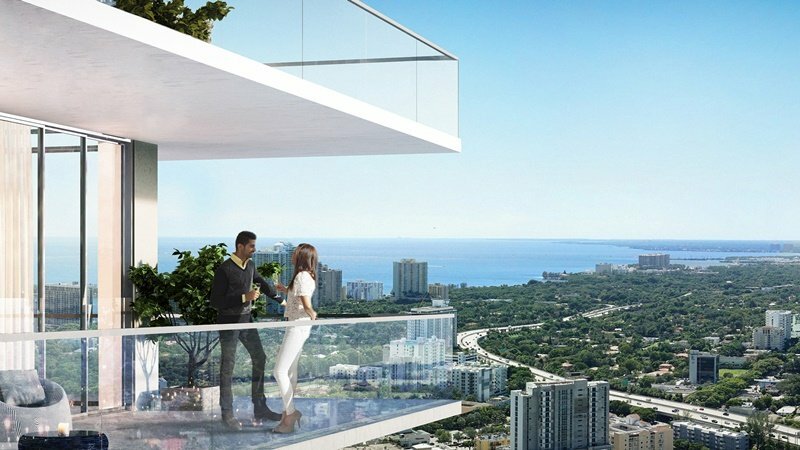 Resale prices start from $632,000 for one bedroom units, $830,900 for 2 bedroom units, and $1.3 million for 3 bedroom units. 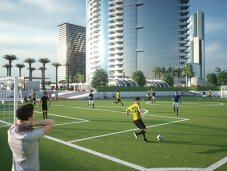 Developer’s prices available upon request. 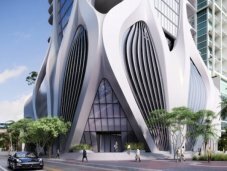 Located in the heart of Downtown Miami, Brickell Flatiron is ideally situated within walking distance of Mary Brickell Village and Brickell City Centre, offering residents unparalleled access to a wide array of fashionable conveniences with picturesque sidewalk cafés, fine dining, shopping, markets, and outdoor and cultural activities along the way. 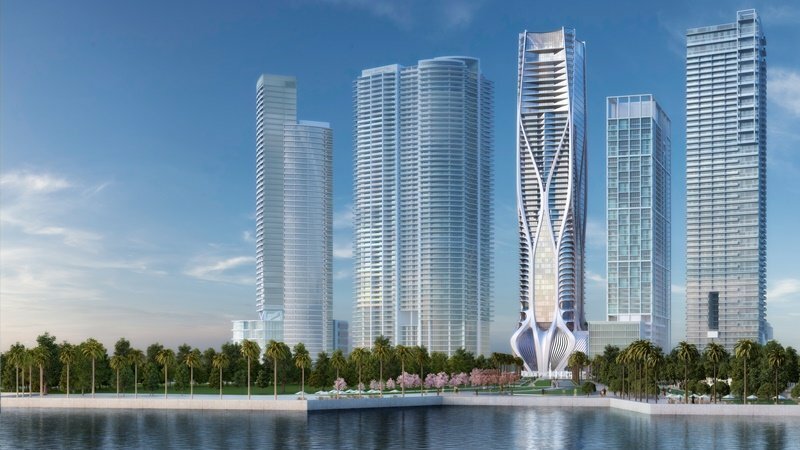 The tower of soaring glass, defined by sweeping exposures, enhances the skyline with persuasive curves. Renaissance-revival interiors contrast the powerful structure creating a romantic allure. 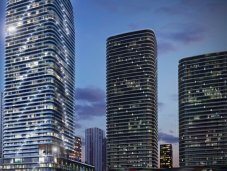 With attention to detail and meticulously selected materials — including custom Italian finishes and professional-grade German appliances — Brickell Flatiron is a home for those whose standards of luxury demand the highest quality surroundings. 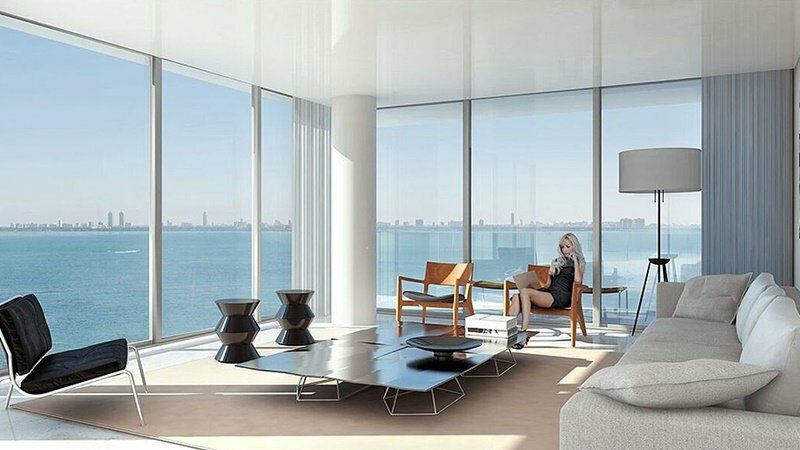 All residences are furniture-ready and include premium, Italian porcelain tile flooring throughout the unit and terrace. 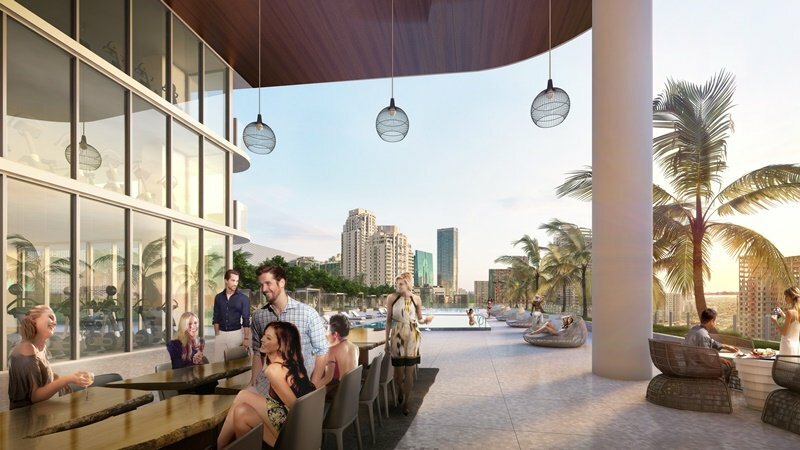 The tower offers 15 floor plans on levels 19 – 49, including 1, 2, and 3 bedrooms with 1, 1.5, 2.5, or 3.5 baths. Interior size ranges from 737 sf. 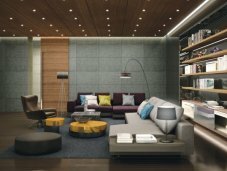 (68 m2) for 1 bedroom up to 2,025 sf. (188 m2) for 3 bedroom units. Residence prices range between $465,000 and $2.5 million. 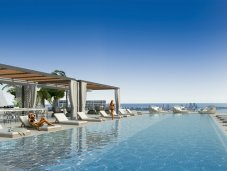 The penthouse offers 8 floor plans on levels 50 – 61, including 2 bedroom + den , 3 bedroom + den, and 4 bedroom + den units with 2.5, 3.5, or 4.5 baths. 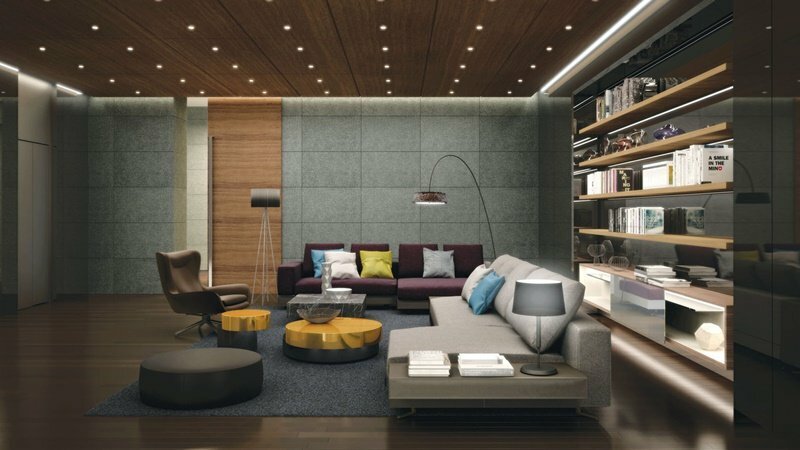 Interior space ranges from 1,369 sf. 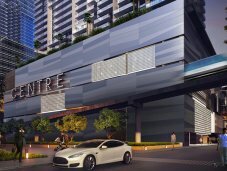 (127 m2) for the 2 bedroom plus den option up to 2,529 sf. (241 m2) for the 4 bedroom plus den units. 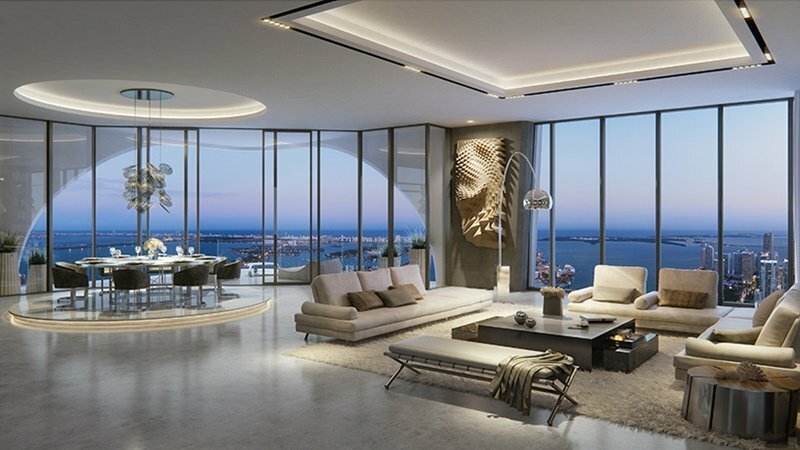 Penthouse prices are $ 2.5 up to $14 million. Floor plans available upon request. 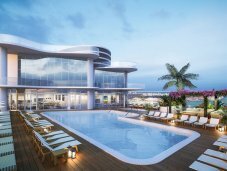 The fourth and final tower in the Paraiso Project in Miami’s Edgewater district, the Gran Paraiso promises to be the most luxurious when completed in 2018. 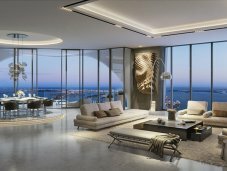 With interior design by Piero Lissoni and architecture by Arquitectonica, the building will consist of 53 stories but only 7 units per floor from level 6 to level 49. 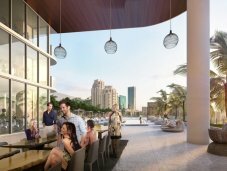 The building position parallel to the waterfront ensures unobstructed views. Details of levels 6-49 are as follows. Units with 1 bed + den, 2 baths, 1,279 sf./118.8 m2 start at $700,000. 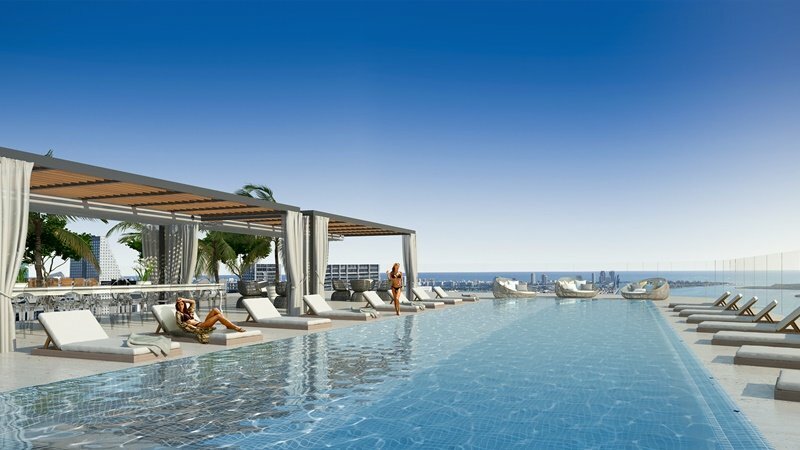 Units with 2 beds + den, 3 baths, 1,510 sf./140.3 m2 start at $900,000. 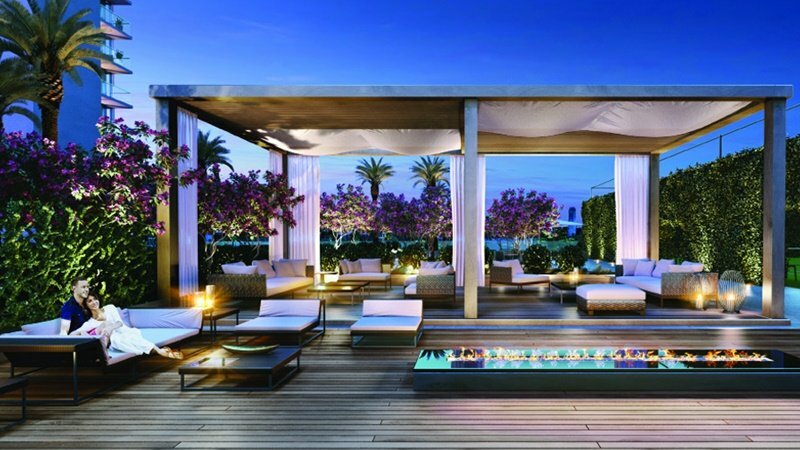 Units with 3 beds + den, 4 baths, 1,510 sf./140.3 m2 start at $1,3 million. 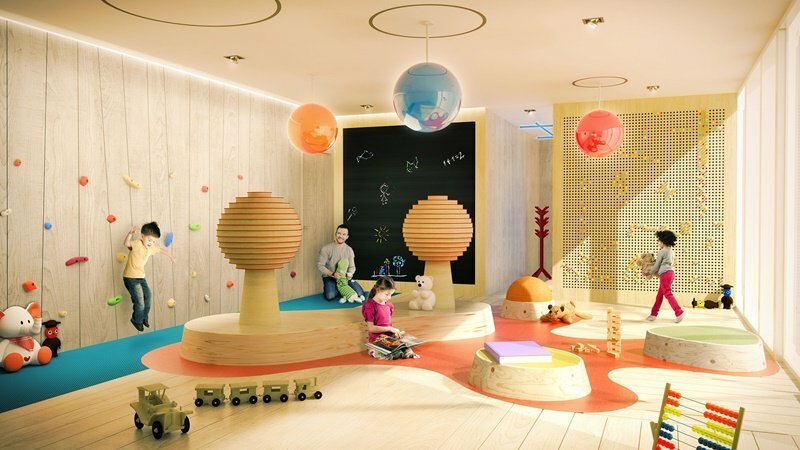 There are 7 different, beautifully proportioned floor plans available with 1 to 4 bedrooms, all including a den. 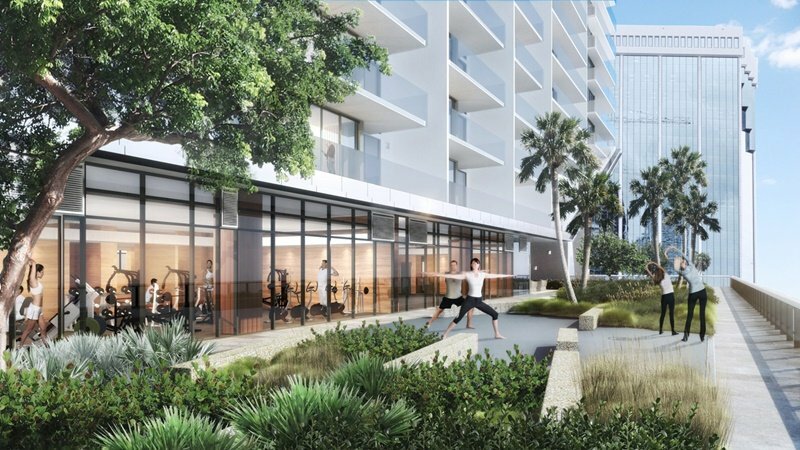 An additional 4 floor plans are available for those interested in penthouse residences on levels 50 to 53, where prices start around $4 million. 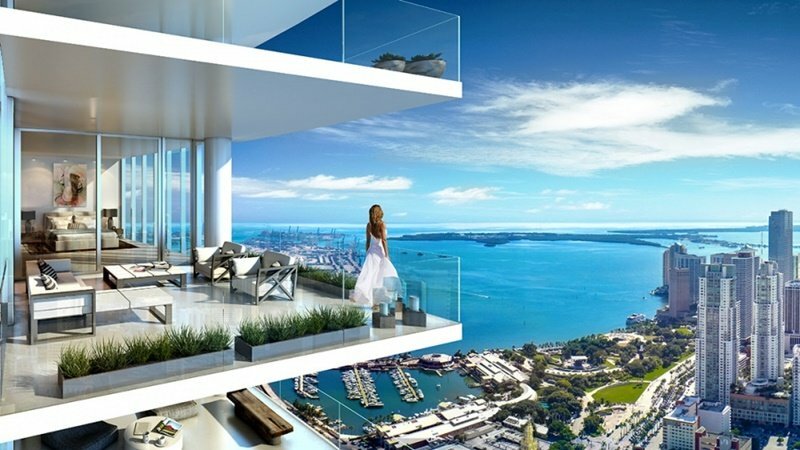 These luxury condo residences feature 10 foot floor-to-ceiling window walls, glass-rail spacious terraces, private-elevator access with private foyers, Sub-zero and Bosch integrated appliances, European cabinetry, and so much more! In addition to the luscious gardens, waterfront promenades, exceptional common areas,and five star restaurant by Michael Schwartz, the building amenities include valet parking, 24- hour security, a concierge, a lagoon style swimming pool, a spa, a fitness center, a children's playroom, tennis courts, and the list goes on…..
Just minutes away from upcoming Brickell City Centre, and the Mary Brickell Village shopping center, Miami’s newest and most extravagant shopping and lifestyle destination, SLS LUX offers unparalleled conveniences to its residents. 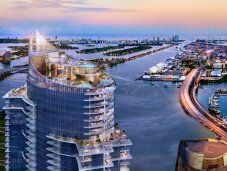 Designed by internationally renowned architecture firm Arquitectonica, SLS LUX will be 57 stories high, with 450 fully finished luxury condominiums, private elevators and, spacious 1, 2 and 3 bedroom floor plans. Residence sizes range from 945 (87.7 m2) to 1779 sf. 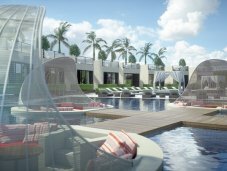 (165.2 m2) and prices range between $ 530,000 to $1.1 million. 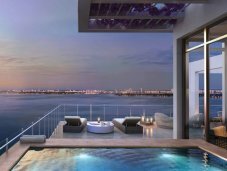 In addition, there is a limited collection of 12 multi-story penthouse apartments on the top three floors with 12 foot ceilings, custom gourmet kitchens, and panoramic view of the skyline, Biscayne Bay, and the Atlantic Ocean. Floor plans available upon request.